The event will be preceded by a short reception beginning at 6:00 pm with cider and dessert. 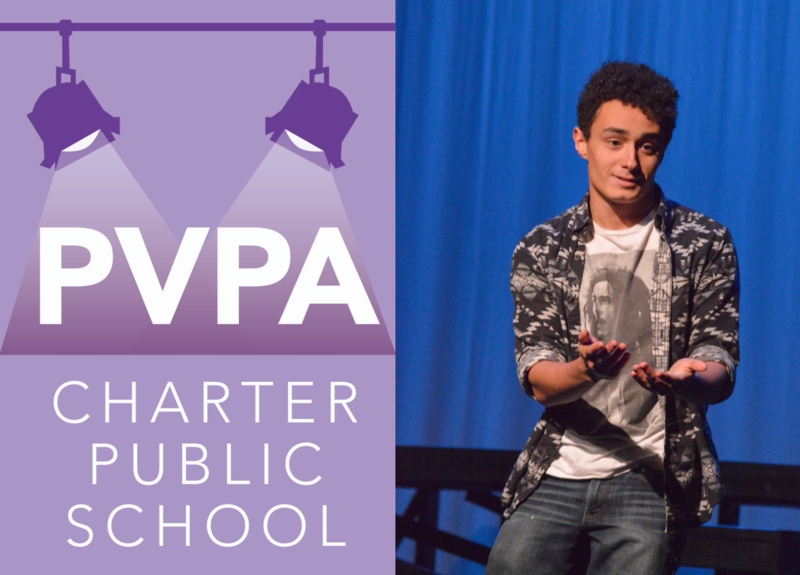 The reading will begin at 6:30 pm emceed by PVPA student Jake Fisher. Family, friends, and community members welcome! Space is limited; Dessert donations gratefully accepted! Thank you to our partners at Odyssey Bookshop for inviting us to celebrate National Poetry Month together!